Rajesh Kumar June 3rd, 2015 Mobile Marketing 9 comments. The countdown ends. It's April 21st today. The day when Google will launch its major mobile friendly update. Yesterday, Google said that the update is on time and will start rolling out any time today. We're waiting eagerly. There have been several questions in webmasters' mind ever since Google announced the D-day. We have read several posts and discussed at length on the topic. Here is the crux of all what we should know about the update. 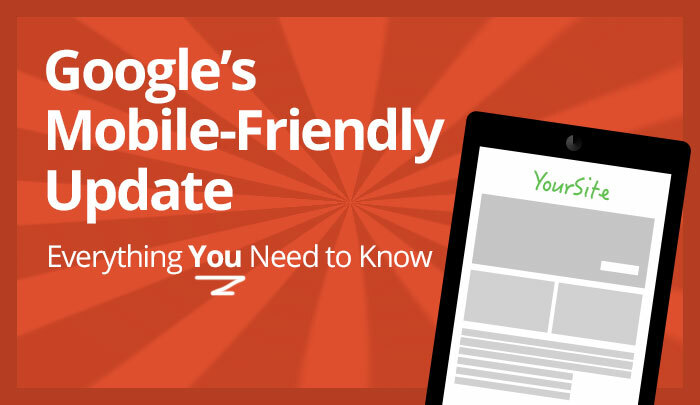 In December 2014, Google hinted that a new mobile friendly ranking algorithm is on the way. And now after four months, the algorithm is ready to swing today (April 21st). Google has already confirmed that the roll out will be as per the schedule. The update is meant for the searches made on the mobile device. It will impact the search rankings and will give a ranking boost to mobile-friendly pages in Google’s mobile search results only. The update will not impact the searches made on the desktop and tablets. 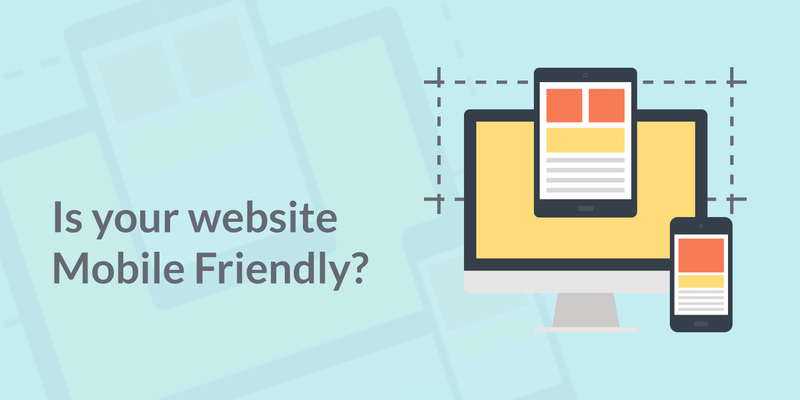 It's easy to know whether or not your site is mobile friendly. If your mobile search result snippet has a mobile-friendly label, your site is mobile-friendly. You may also test your site's mobile-friendly status using the mobile friendly testing tool. The algorithm has been scheduled on a page-by-page basis. Means, only if some of your web pages are not mobile-friendly, your mobile site can even get the ranking benefits. This is a real time update. Showing up a mobile-friendly label in search results may be delayed, but Google will pick up that changes in real time. Once you make your site mobile-friendly, Google crawler takes up to 72 hours to index your site and show a mobile-friendly label with search results. For larger websites, the duration could be a month even. So, you should at least make your site's most important pages mobile-friendly. Google has already published a document highlighting the major mistakes webmasters make when going mobile friendly. As of now, only the core web search results will be impacted. The update won't affect Google News or other vertical searches. A web page is either mobile-friendly or not. A page can't be less mobile friendly or more mobile friendly than any other page. Ranking fluctuations may take several weeks to appear. This is because it can take a few weeks for the algorithm to roll out. The update will have dire results more than what we have seen in the case of Panda / penguin updates. Though, the exact gravity of the update is unknown as of now, it could affect and change 11% of search results. 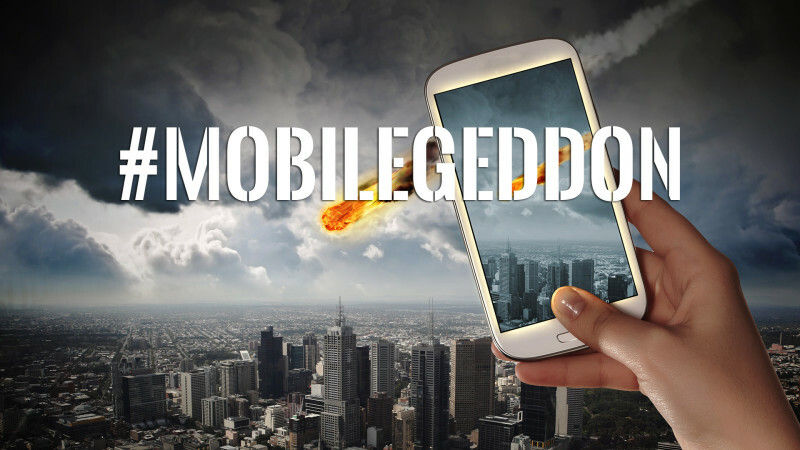 It's a hoax and a baseless rumor that Google will delist your website from from search if it isn't mobile-friendly. Google has no plans doing this. So, don't worry. 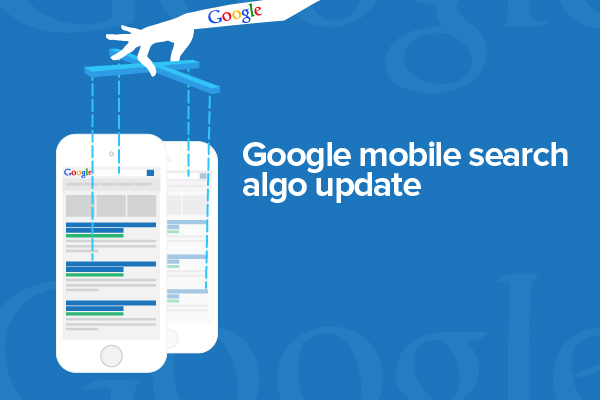 The update doesn't require a special mobile sitemap file for boosting search rankings. The update is meant for the organic listings and won't impact AdWords ads. Keep reading this place, we will come with more on the Google Mobile Friendly update as it happens. If you see any fluctuation in your mobile website after this update, keep sharing with us via the comment box. All sites on Google that aren’t compatible with mobile won’t appear on results any longer? What will happen to all of the old sites? Any website will not be going to remove from the search results, but if you will search a product on mobile device, mobile friendly sites get a significant boost in the results over other websites. It does not impact on tablets or PCs, just mobiles. Exactly, brand websites are still ranking well in Google search results on mobile device even if the page is not mobile responsive. 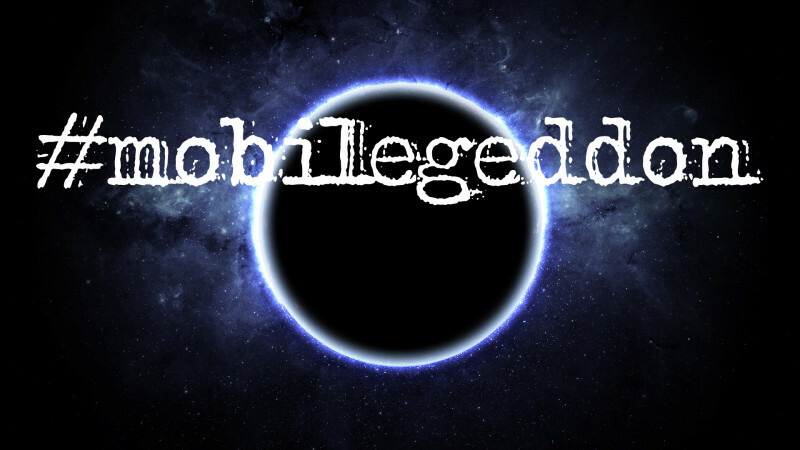 It means that relevancy is more important and it exceeds this mobile algorithm.. The roll is still happening lets see how this shapes out…it will take some time to see exactly how this shapes up. Will this update impact on adwords ads result ? I did not notice any major SERP changes in Non-mobile friendly websites; I think it may takes eventually to rolled out in entire world. Too early to comment brother.